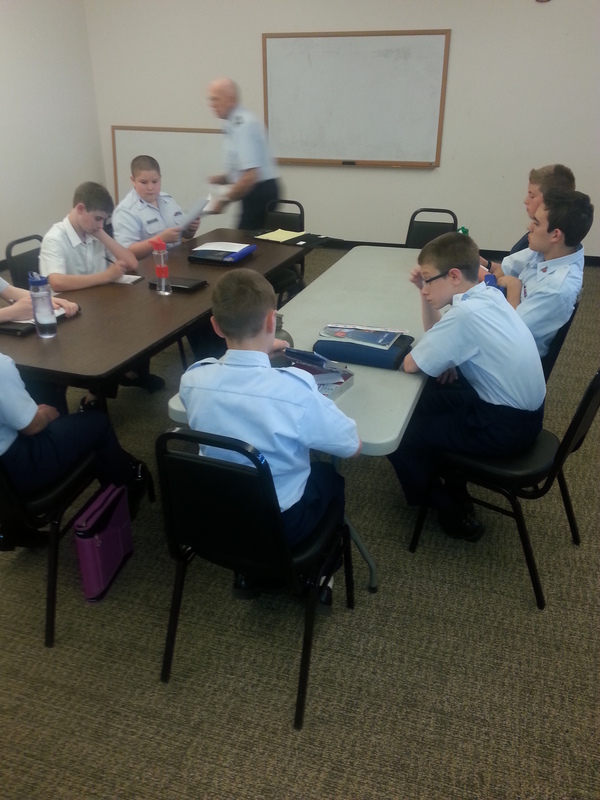 This site is to introduce you to the McMinnville Composite Squadron of the Civil Air Patrol. We have been proudly serving Yamhill County and Oregon for almost 25 years. Civil Air Patrol has three main missions: Aerospace Education, the Cadet Program, and Emergency Services. Please explore this website and see how we accomplish our missions in Yamhill County. If you have any questions feel free to contact me or visit one of our weekly meetings.